Reminds us of the Google Chrome. If you’ve been waiting used Firefox for quite some time now and new skins no longer satisfy your needs, then here is something to cheer you up. 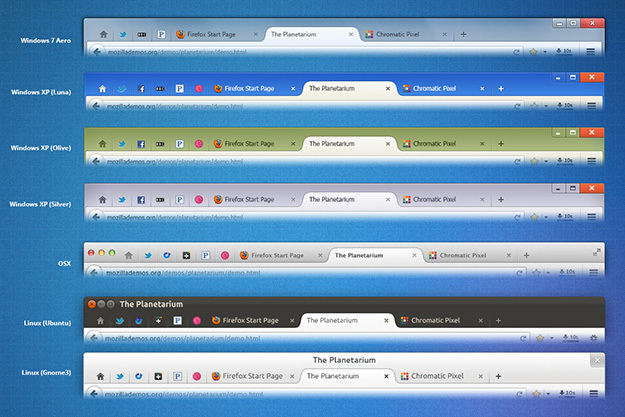 According to the recent report, the upcoming Firefox 19 release will include a new UI called Australis, which aims to create a “smooth and streamlined appearance”.